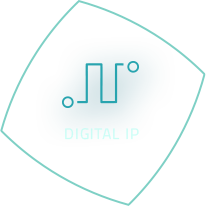 Arasan Chip Systems, Inc. (“Arasan”), a leading provider of Total IP Solutions for mobile applications, announced availability of its latest RFFE controller IP compliant with the recently updated MIPI RFFE standard v 2.0 released March 12, 2015. 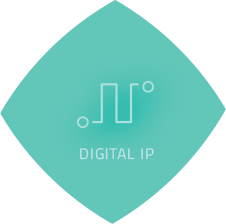 Arasan has supported MIPI RFFE since its introduction in 2011. 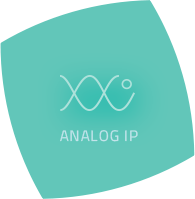 The Arasan Total MIPI RFFE IP Solution provides everything required for integrating RFFE solutions – IP core, Verification IP, software drivers and hardware development platform. 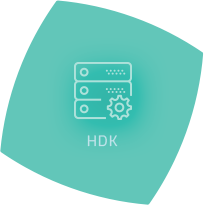 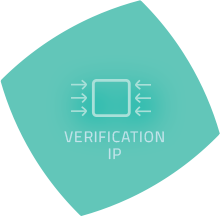 The IP core includes RMM-compliant synthesizable, OVM verified RTL. 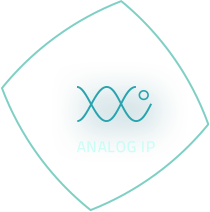 The IP core provides enhanced programmable features for minimizing application complexity and pre/post message processing. 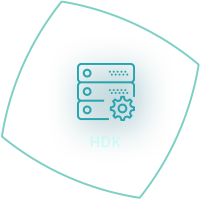 It can be easily integrated into any design project and customized for a native interface or bridging function. 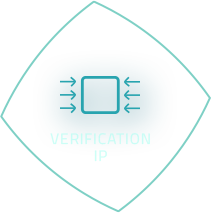 A Verification IP for RFFE is also available to accelerate verification and testing of your system. 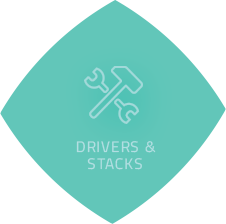 Software drivers are readily available in Linux and can be ported to a variety of different OS platforms. 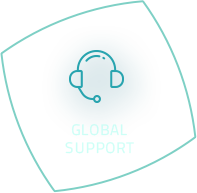 “As an early supporter of RFFE, we are pleased to announce support for the new updates. 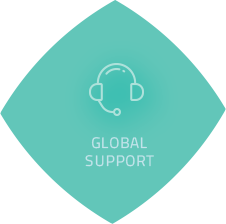 We are currently supporting this version with customers,” Chari Santhanam, VP. 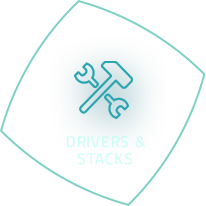 Engineering, Arasan Chip Systems.